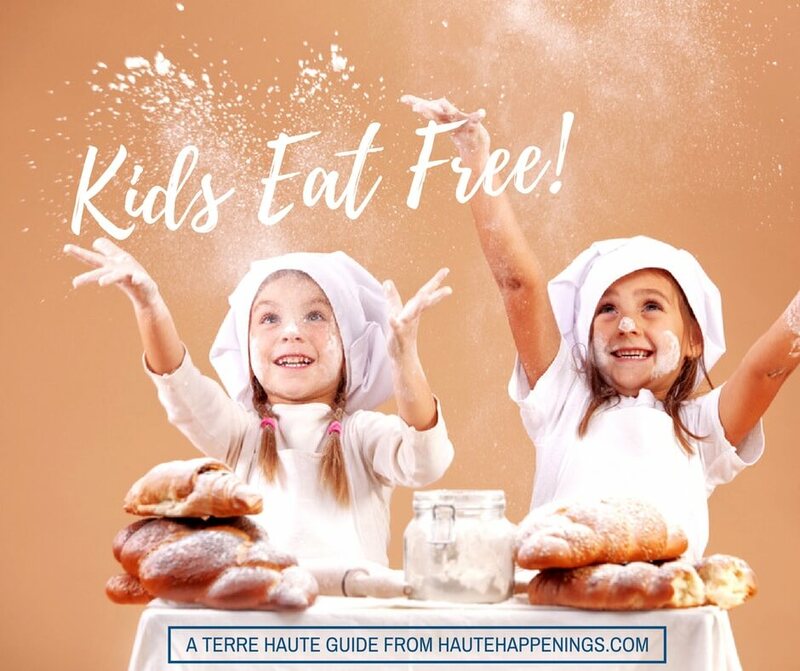 150 Free or Cheap Things to Do in the Wabash Valley This Summer! 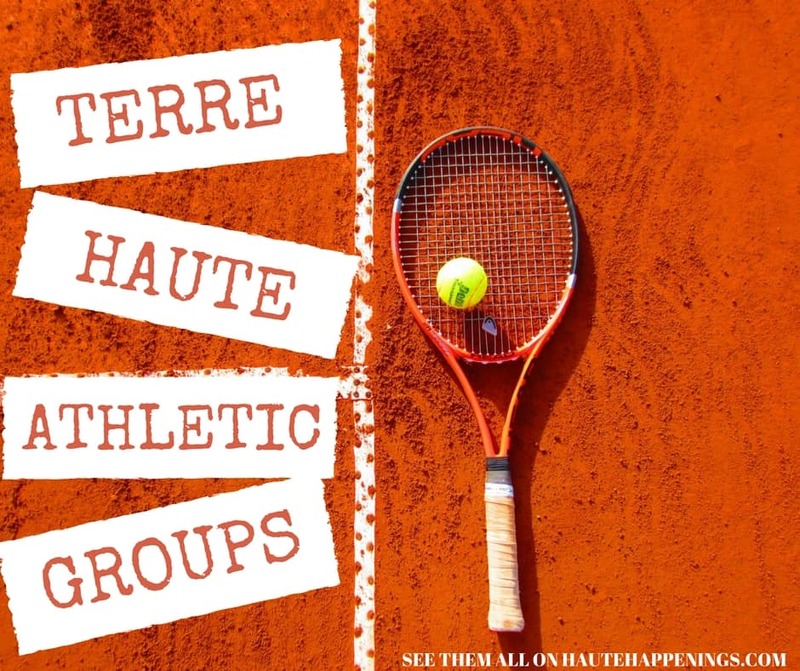 2016 Guide to SUMMER CAMPS, CLASSES, and CLUBS in Terre Haute and the Wabash Valley! 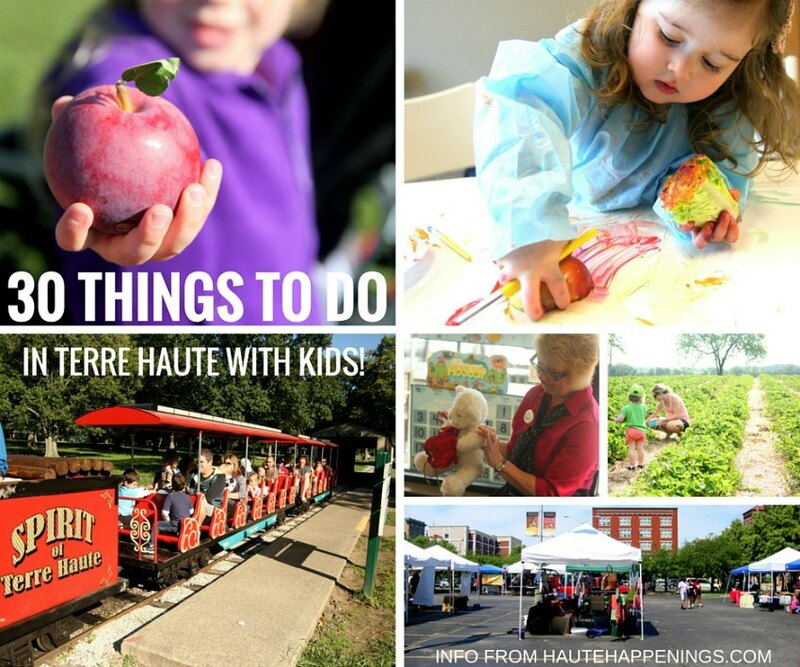 60+ Winter and Spring Events in Terre Haute and the Wabash Valley! 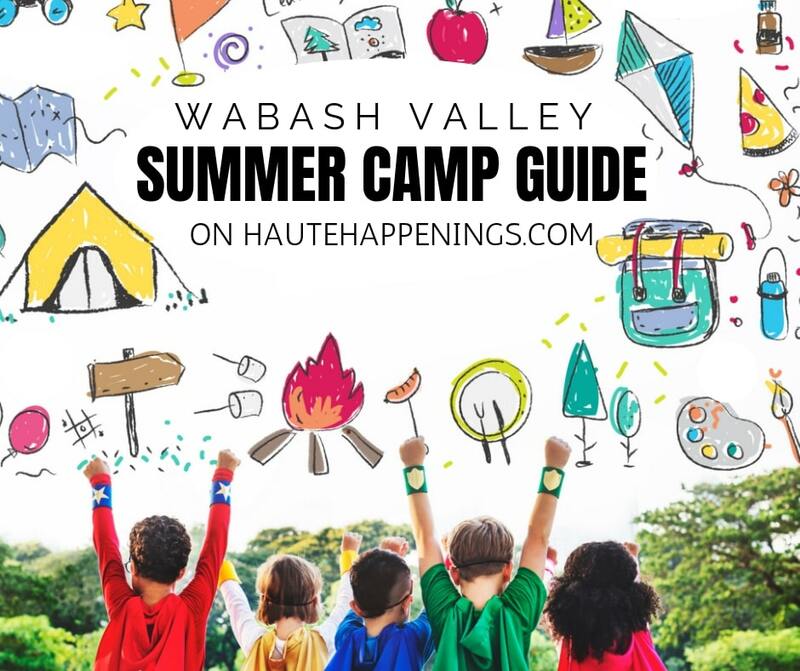 The Ultimate Guide to Summer Camps in Terre Haute and the Wabash Valley! 15 Fun Ways to Celebrate Spring! 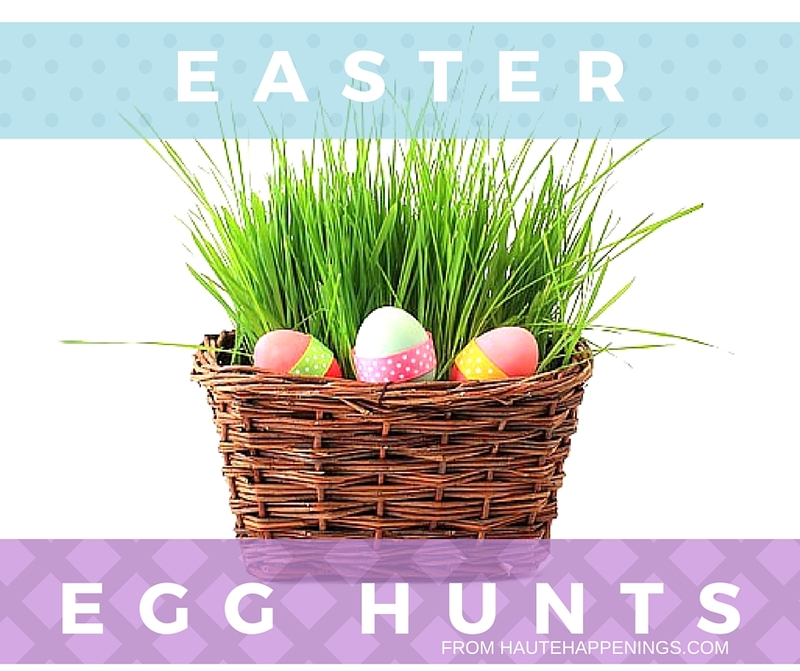 Easter egg hunts, Easter bunny pictures, & Spring Break camps.